Need your property to be well looked after? Home Run is a matching program for residential property owners to rent their properties to businesses with the goal of increasing affordable housing supply to local residents. If you own a residential home in Whistler, it’s an opportunity to ensure the security and upkeep of your property and receive rental income. An ongoing housing shortage for staff working in the resort may limit Whistler's economic growth and long term viability. 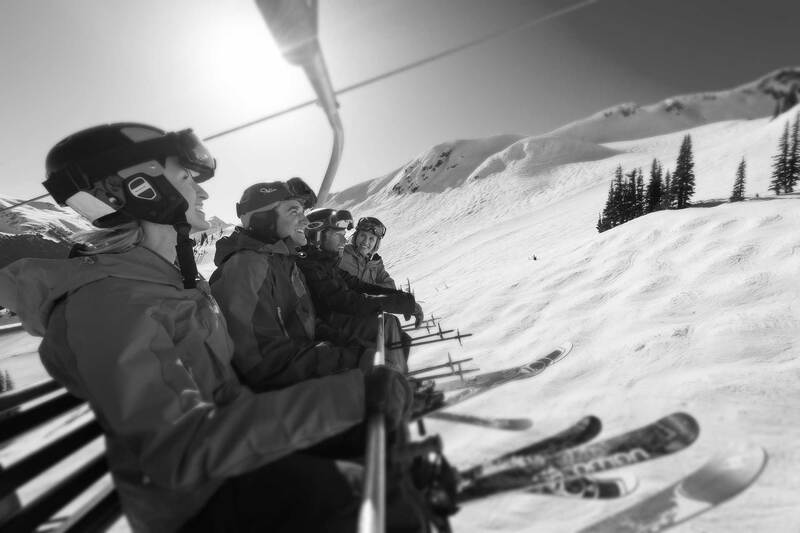 Employers are struggling to retain staff due to a lack of housing, which can affect the high standard of guest service Whistler is known for. Home Run is administered by the Whistler Housing Authority (WHA) and is supported by a licensed Property Manager to manage lease agreements on behalf of property owners. Home Run is a recommendation from the Mayor’s Task Force on Resident Housing, which includes the Resort Municipality of Whistler (RMOW), WHA, the Whistler Chamber of Commerce (WCC), Whistler Blackcomb, Tourism Whistler and other community representatives. If you’re a Whistler property owner and currently have an unoccupied home, condominium, suite or even bedroom, we ask that you consider renting it to a local business. That business will then be able to house one or more of its employees, creating a more sustainable work environment for the community. With so much demand for housing, a rental arrangement for part of a season or longer term can make a valuable difference to our economy. Home Run is not a complicated leasing process with individual people. You would be renting to a reputable Whistler business that will take full responsibility for the lease, which includes paying the rent and ensuring the maintenance of your home or investment. A licensed property manager will ensure the security of your property and hold the business accountable. We’ve lost employees to our competitors because we don’t have housing for them. They’re highly qualified, we’re happy with their skill sets and they’re looking forward to joining our team, but then the question comes to housing and what options are available for them. 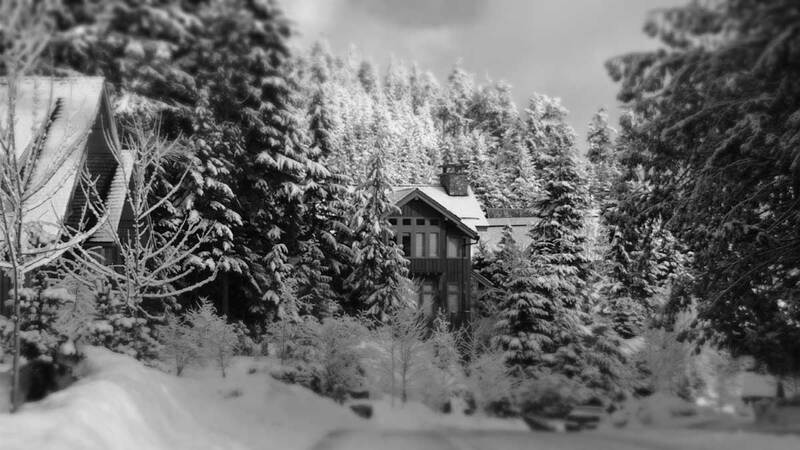 Are you a Whistler business in need of housing for your employees? Register here to join the Home Run matching program. Whistler Cooks just registered with Home Run as part of our broader recruitment strategy. We know workforce housing can be a big incentive to attract more talent to Whistler. We hope the new program will also open engagement and understanding between business and property owners. We hope the information below helps to answer any questions you might have, but if not, feel free to email us at homerun@whistlerhousing.ca or call (604) 932-0677 (extension 5). Who is the Home Run program for? The Home Run program is for any property owner who wishes to rent their residential property to a Whistler business. If your home, or part of it, is unoccupied for several months of the year, then this program is for you. A property owner who only visits Whistler 1-2 times per year and could use a tenant to ensure the property is well looked after when they are not here. A property owner who is currently renting their residential property to tourists, although their property is not zoned for temporary accommodation. (Note: it is illegal to rent a residential property to tourists that does not have temporary accommodation permitted). Who developed the Home Run program? The Mayor’s Task Force on Resident Housing was recently established to bring together a number of community stakeholders to develop solutions to support Whistler’s current housing shortage. On the Task Force are a number of community stakeholders working together, including representatives from the Resort Municipality of Whistler, Tourism Whistler, Whistler Chamber of Commerce, Whistler Blackcomb, Restaurants Association of Whistler, Hotels Association of Whistler, Whistler Association of Retailers and Merchants, Real Estate Association, Whistler Housing Authority and community members-at-large. The Home Run program is one of a number of initiatives underway to support an increase in available housing supply for our workforce. The program is administered by the Whistler Housing Authority (WHA), which is a wholly owned subsidiary of the Resort Municipality of Whistler. Properties are managed under the supervision of the Whistler Housing Authority by Mountain Country Property Management Ltd. They have been providing services for the Whistler Housing Authority since 2002, and most recently were successful in the 2015 public tender process for WHA's property management services. Do I need extra insurance if I am renting a property? It is recommended that both landlords and tenants review their insurance to ensure it does provide the appropriate coverage for their needs when renting a property. Is there any minimum rental period required? There is no minimum period. A short term lease of 2-3 months is possible, or up to 12 months or longer. Some property owners may choose to rent their property for just one season for a winter or a summer, or some may prefer to rent it longer term for a whole year. Obviously the longer the lease duration the more stable the housing is for our workforce, and the greater the benefit to our resort economy. What are the specific services being offered and what is the cost? A tenant placement service where the property owner just wants the support of the property manager to find an appropriately suited tenant and then will look after everything else themselves for the duration of the lease. Owners are paid by the 15th of each month by electronic deposit, accompanied by a statement. The management fee is 10% plus GST per month of rent collected. obtaining security deposits and post-dated rent cheques. The property owner would take over the management of the property as of the 1st day of the rental. The fee is a Flat fee of 1 month's rent up to a maximum of &dollar;1,450.00 plus GST. Bring home a solution and register today. Form not showing? Fill out our online form.